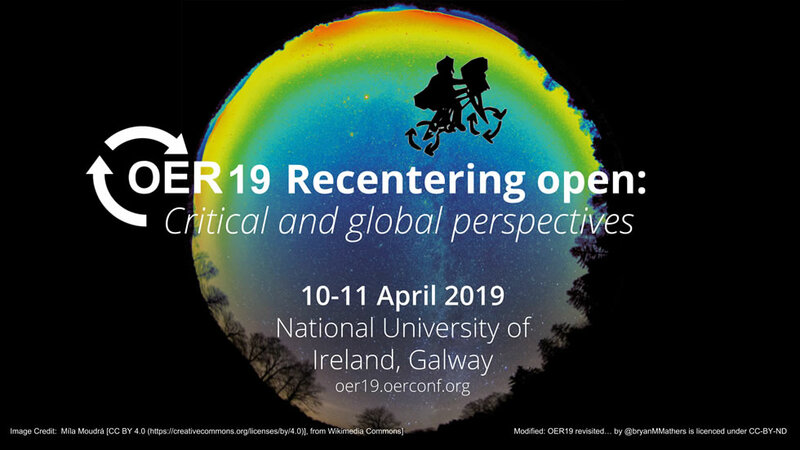 Meredith, Lauren, and I are gearing up for the OER19 conference in Galway in a couple of weeks, a trip we are all looking very much forward to. In fact, I have a post due quite soon for the OER19 blog, which will hopefully explain why Reclaim feels such a strong sense of kinship with the folks that run the OER conference. * Anyway, part of what we will be doing this year, unlike last, is actually sponsoring the conference as Reclaim Hosting as opposed to one of out satellite outfits like Reclaim Video or Reclaim Arcade. This is something I did not think we would ever do, but again that is fodder for the other posts I still need to write … dammit! Anyway, the point of this post is to quickly highlight one of the several bits we will have on display at OER19 that highlights, at least for me, that so much of the work we have done over the years is cumulative. Both Lauren and Meredith are ds106 alumni (not to mention Internet Course survivors—remember TIC104? ), so when we started planning the one-page we get for the OER19 program, we approached it as a group project. The idea was to transition from last year’s full blown Reclaim Video performance to a VHS-inspired theme for Reclaim Hosting. 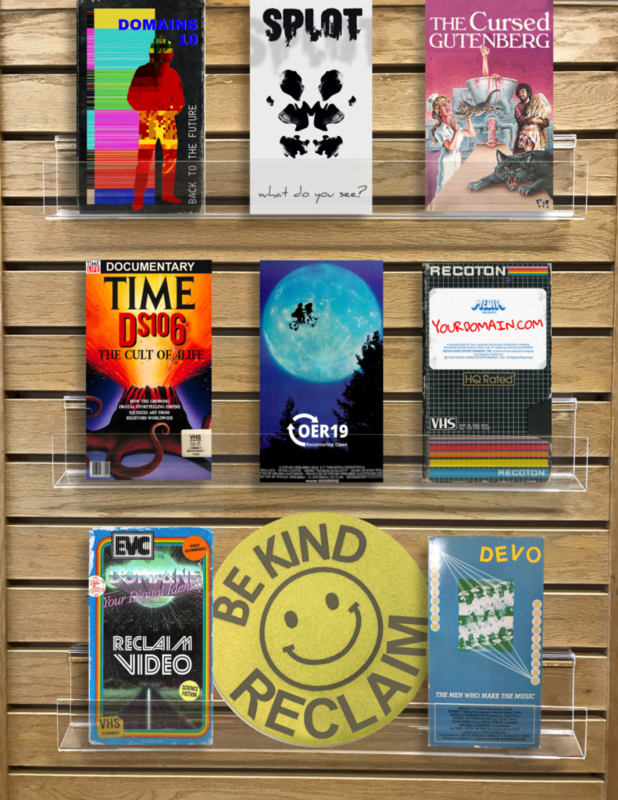 So we came up with the idea of using the VHS shelf theme to highlight ideas/themes somehow related to Reclaim Hosting, however loosely. And then we simply took the cover of a VHS tape we own DEVO: the Men Who Make the Music to subtly point to our server naming conventions. 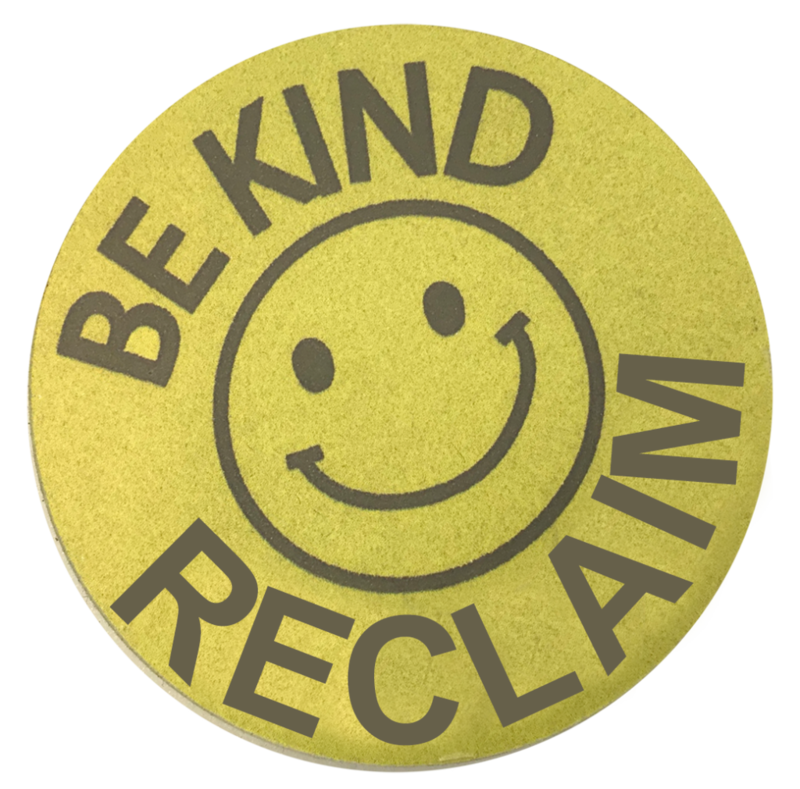 All of which is tied together by Reclaim’s newest slogan: Be Kind, Reclaim —can ya dig it? I knew that ya could! 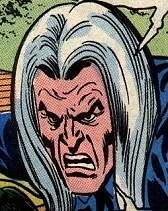 *But as things go, I need to first write another post to make that post make any sense in my mind. I wish blogging were simpler for me these day . This entry was posted in digital storytelling, reclaim, Reclaim Video and tagged oer19, reclaim. Bookmark the permalink.